Pumpkin Ridge Gardens grows and delivers fresh vegetables year-round for a limited number of subscribers. In exchange for a yearly fee, you will receive a percentage of our vegetable crop. You will also gain a connection to where and how your food is grown. We grow our vegetables without using artificial fertilizers or pesticides. Your subscription provides you with the core of a seasonal diet 12 months a year. Each share is sufficient for two to four people, depending on your diet. Every year we plan our garden to produce a nutritionally balanced mixture of vegetables that includes some unusual varieties as well as perennial favorites. Short of growing your own 12-month garden, subscribing is the only way you can eat vegetables harvested within a day of when you receive them, year-round. You can taste the difference this freshness makes. Nutritionists and food professionals agree that fresher vegetables are better for you. Delivery to your doorstep and the recipes included in your basket make using your vegetables easy and convenient. In addition, subscribers get access to the archive of 300+ recipes organized by vegetable on our website. Most vegetables, even those grown organically, travel hundreds or thousands of miles from huge monocropped farms to you. Our vegetables are grown within 30 miles of our subscribers on a small piece of rural land that might otherwise be suburban development. Not only does subscribing reduce the resources used to transport vegetables, it preserves local farmland. By sharing the risks of farming between the grower and consumer, the subscription farming system allows small family farms like ours to thrive in the world of agribusiness. Our farm is a place for subscribers to come and enjoy the amenities of country life (such as summer picnics, kite flying, blackberry picking, and harvest celebrations). 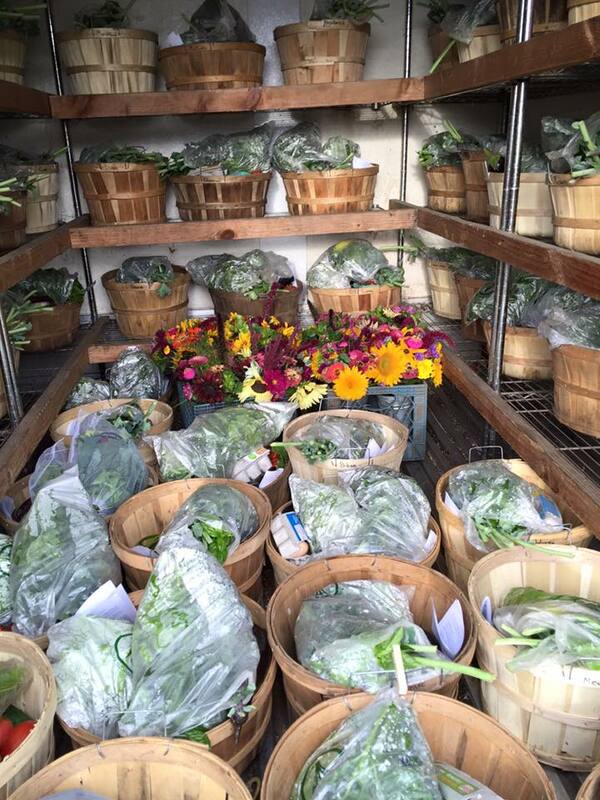 Throughout the year you will also have the opportunity to buy our flowers, eggs, and fruits. People who grow their own gardens also benefit from subscribing. Being assured a consistent supply of a wide variety of vegetables from our farm allows you to concentrate your gardening activity on crops that you wish to have in canning quantities or those that require closer attention. 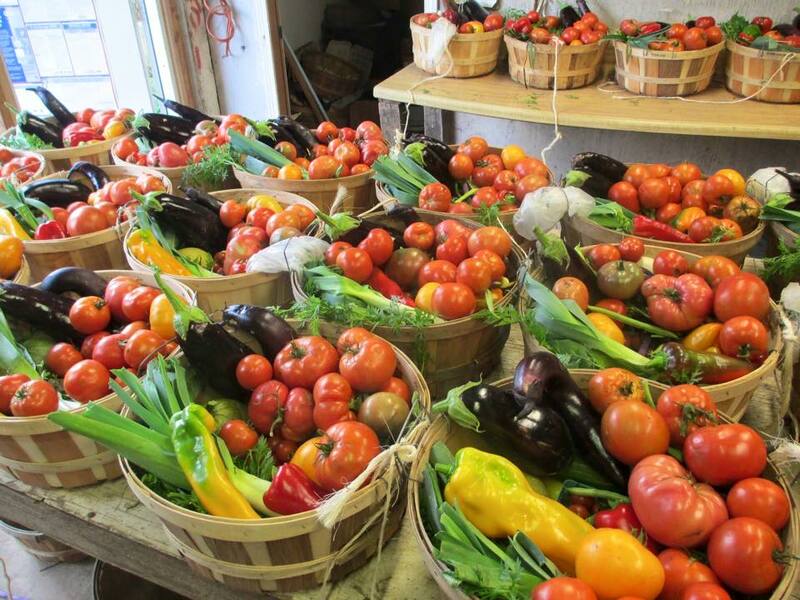 Beginning in June, we will deliver your basket of vegetables to your home. Your delivery will be on Tuesday or Friday, depending on where you live. We will leave the vegetables on your porch; you need not be home.